November 9, 2016 – In the Catholic Church, November is traditionally a month to remember our loved ones who have gone before us and to pray for them. This month, in recognition of this tradition, we will post memorial reflections on our faithfully departed Sisters and Associates. If you would like to reflect on a Sister or Associate who has gone before us, please send your reflections – no more than 500 to 600 words – to Sister Barbara Kelley, OP, at bkelley@adriandominicans.org. 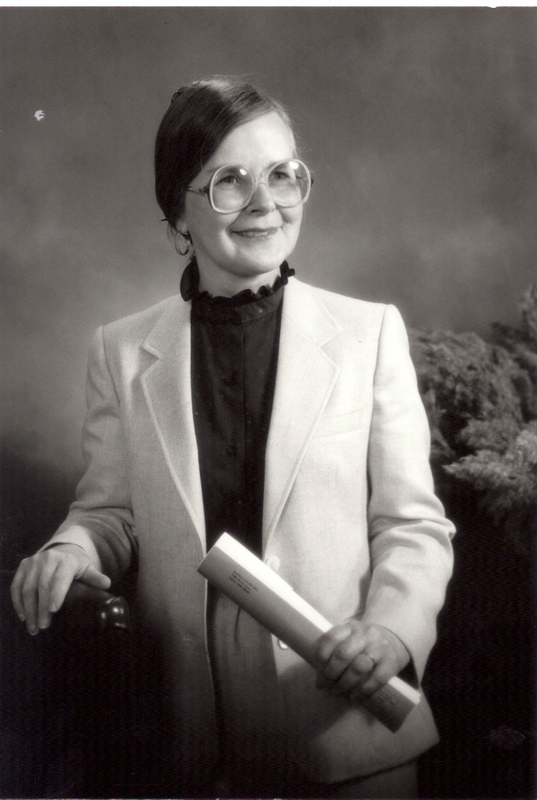 Sister Mary Anthonita Porta, OP, was the founder and director of the Adrian Dominican Montessori Teacher Education Institute in Adrian, Michigan. My most vivid memory of Sister Anthonita from the day we met was her joy for life. She did not just enjoy life; she savored it. Sister Anthonita so loved to laugh and laugh out loud. My theory is that she was born happy, and that characteristic never changed. Naturally, she experienced sad moments, but her faith was extremely strong and her psychological makeup sturdy. Without a doubt, Sister Anthonita was a relentless optimist. She had a high level of self-esteem and always expected that whatever project she began would eventually succeed. Even if it didn’t, she was not shattered, but went on to something else. She was a very resilient risk-taker. For example, when Sister Mary Therese McCarthy DeVault, OP, requested that she move to Orlando and convert St. James’ early childhood program into a Montessori program in 1988, Sister Anthonita happily agreed. While many in Michigan dream of moving to Florida, Sister Anthonita only did so to follow her passion: spreading the Montessori method of teaching. Sister Mary Therese set the task before Anthonita: create and design the available space into a Montessori learning environment at St. James Cathedral School and then transform a group of unruly children into a normalized, self-motivated, and self-disciplined Montessori class. Finally, she was asked to educate the teachers to become Montessori directresses. Initially, Sister Anthonita had her moments of frustration and irritation, but by October matters began to take shape. By the next summer, she had turned the classroom into a Montessori learning environment any fine Montessorian would have been proud to call her own. Sister Anthonita accomplished this daunting task with class. 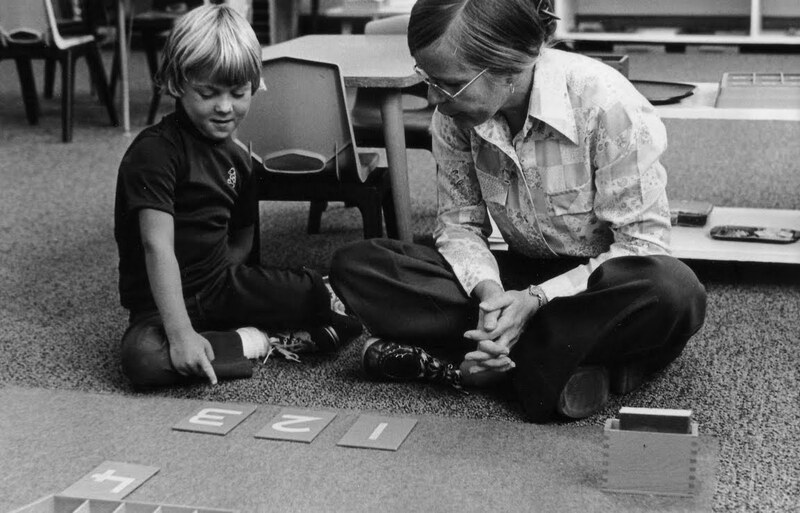 The children, parents, and teachers grew to love and respect her as they were transformed to the Montessori way of life. Sister Anthonita had many endearing qualities. People were attracted to her because she was approachable, gentle, and amiable. In addition, she was an inspirational speaker, able to move people in ways they never considered before. She deservedly received tremendous affirmation during the many years we were friends and yet she always remained humble and modest. God called her to the Adrian Dominican Sisters and once she fell in love with Montessori, the die had been cast. Sister Anthonita was centered on children’s advocacy. 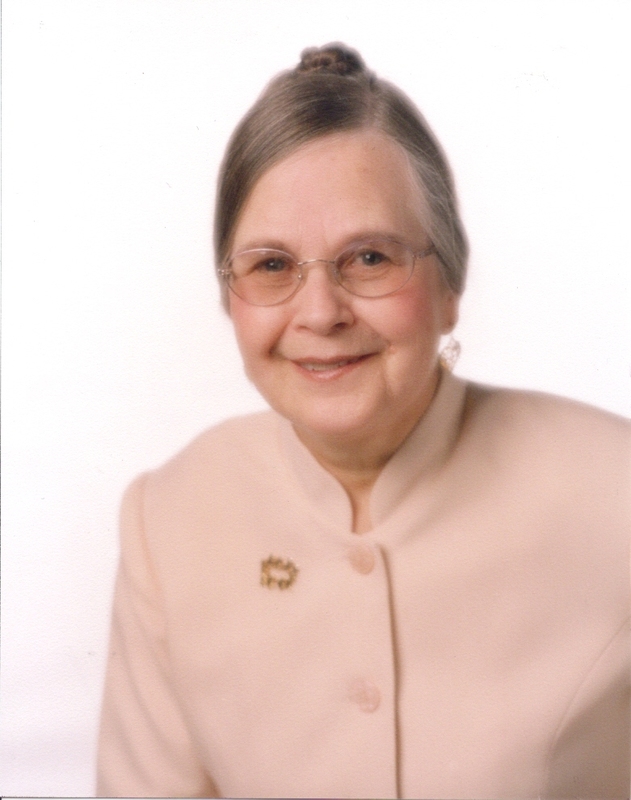 She worked tirelessly to offer scholarships for “at risk” children to our Montessori school at St. Joseph Academy. She made significant sacrifices for many years without any fanfare. Moments later, she died. Her last words indicated her dedication, commitment, and faithfulness to God’s call for her. She was an optimist to the end. Sr. Anthonita taught me how to teach. I was 19 yrs. old and was sent to St. Henry's Grade School in Cleveland OH. Sr. Anthonita was assigned to teach me how to work with 1st graders, which I knew nothing about. 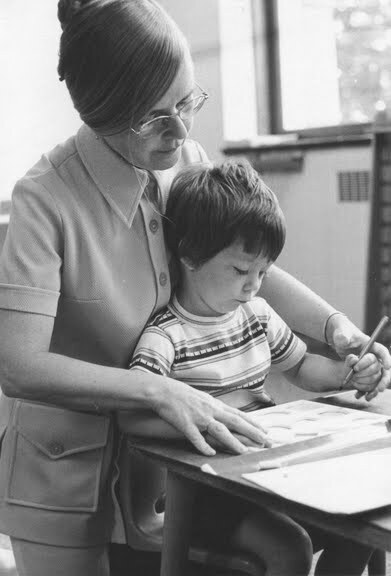 Her patience, her care in teaching me the 'kiddle' method of printing and decorating my classroom was always top notch. Each night after school she sat down with me to prepare the next day's lesson. So many funny things happened in my classroom that we laughed over all of them each night. She was so encouraging and wise. She accompanied me on my first home visit where she entered a full house of Corley sisters now ready to ' teach' her how to dance. 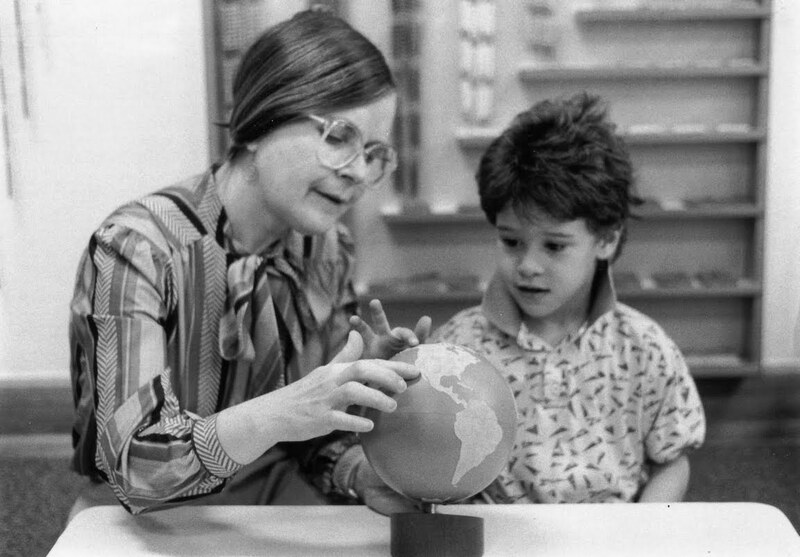 I was fortunate to work with Sister Anthonita for several years as members of the American Montessori Society Board., I was immediately drawn to her as we enjoyed laughing, talking and working together. Our hearts were in the same place--being "Spirit Whisperers" for the children. Just seeing or hearing her name brings joy and warmth to me. Thank you for such a beautiful and sensitive tribute. So many of us remember her fondly - and you incarnate her spirit still. What a blessing Sr .Anthonita was to so many! Her love, kindness, and caring spirit were ever evident. 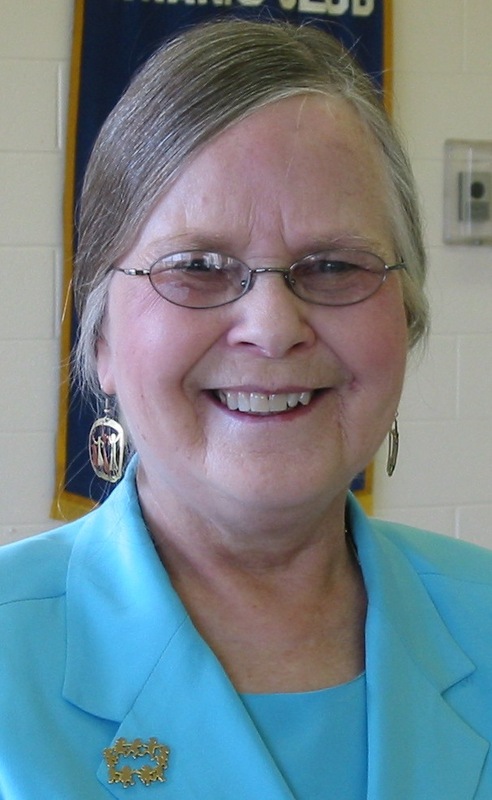 She was a wonderful and treasured Montessori mentor. 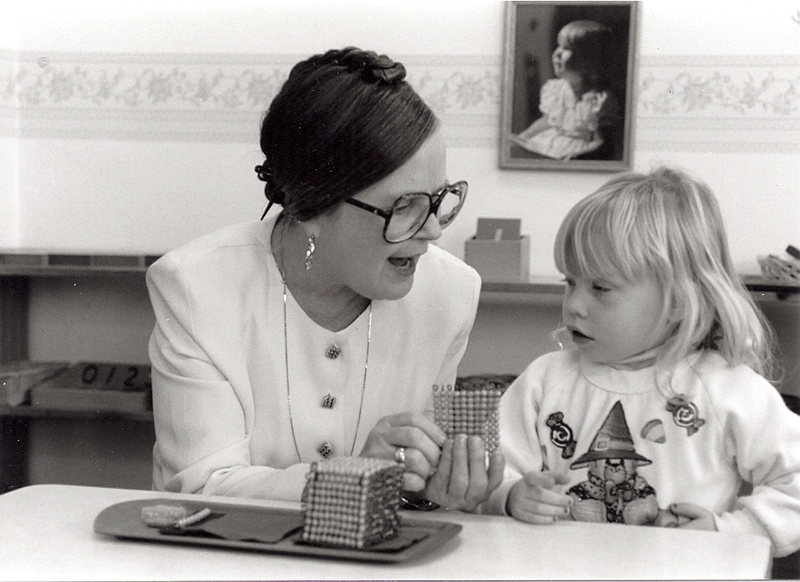 It was her guidance that led me to my career as a Montessori teacher and administrator. Sr. Anthonita was always available to offer support and encouragement. She was truly "the wind beneath my wings." Her legacy lives on through her many students, colleagues and friends--especially through her dearest friend, Sr. Leonor! I had the opportunity to hear Sr. Anthonita present on Montessori education in South Carolina on a few occasions. Years ago when I came to AMS, we had conversations about the direction and future of Montessori education. 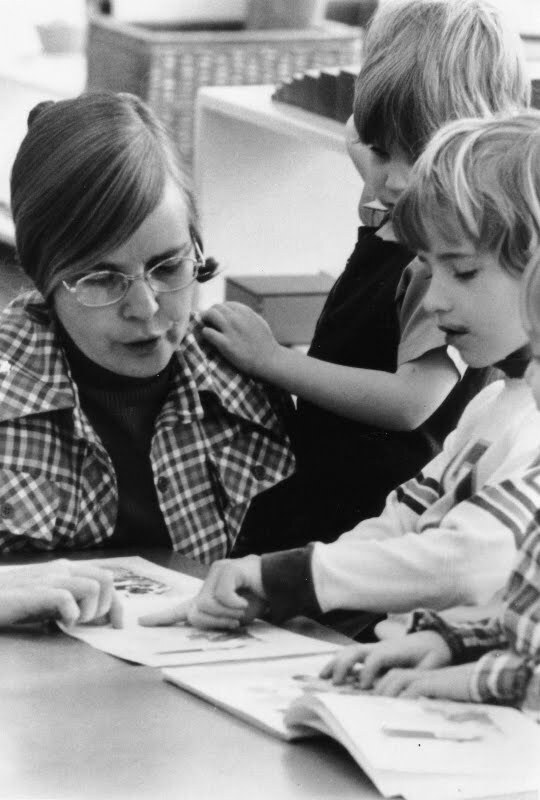 She had an infectious passion for Montessori education and joy in her heart. She was an inspiration to us all and beloved by so many; I feel blessed to have known her. What a beautiful tribute to your beautiful dear friend. So happy that I got to meet her and spend a little time with you, her and Jody! God Bless! Such a beautiful reflection about Sister Anthonita! I am blessed to have had both Sister Anthonita and Sister Leonor as teachers through the wonderful ADMTEI! Anthonita was truly an inspiration, exceptional mentor, and one of the most positive and encouraging people I have ever met! She was such a blessing! Thank you Sister Leonor for sharing this tribute! Love you! Sister Anthonita was an inspiration to me and to so many. We remember her spirit, passion, patience, dedication, perseverance, joy, energy and love of life. She was a mentor, friend, teacher and great example of God's love of all living things. What a beautiful reflection, Sr. Leonor! A beautiful remembrance for a beautiful soul.